This is the third in a series of 4 articles on the topic of ingesting data from files with Spark. This section deals with ingesting a XML file. 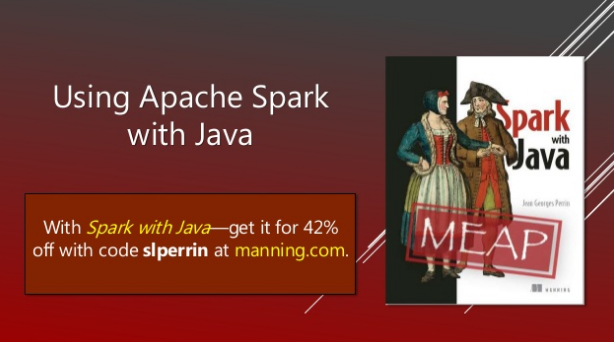 By Jean Georges Perrin This is the second in a series of 4 articles on the topic of ingesting data from files with Spark. This section deals with ingesting a JSON file. This is the first in a series of 4 articles on the topic of ingesting data from files with Spark. 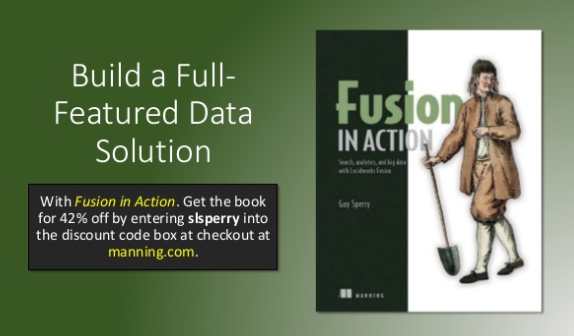 This section deals with ingesting data from CSV. In this article, you’ll learn what a dataframe is, how it’s organized, and about immutability. You’ve probably seen a simple use-case where Spark ingests data from a CSV file, then performs a simple operation, and then stores the result in the database. In this article, you’re going to see what happened behind the scenes. From Spark in Action by Petar Zečević and Marko Bonaći. 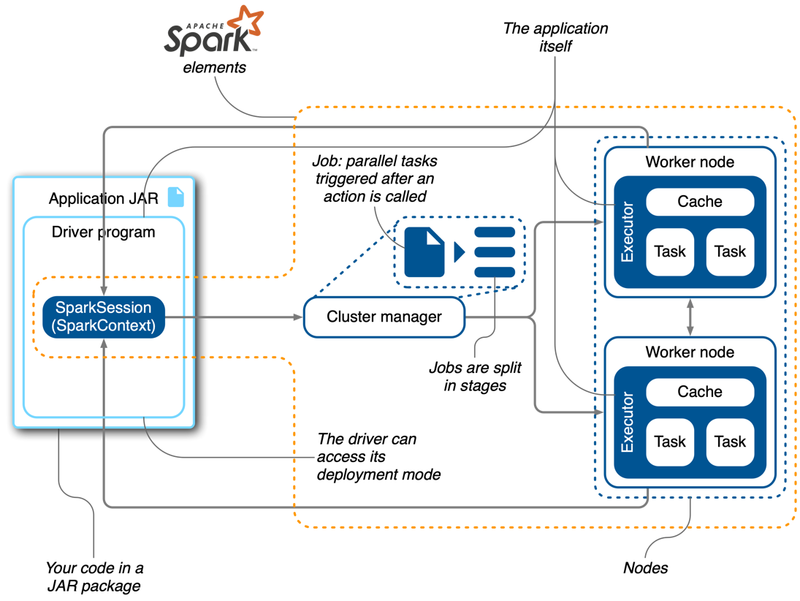 When talking about Spark runtime architecture, we can distinguish the specifics of various cluster types from the typical Spark components shared by all. 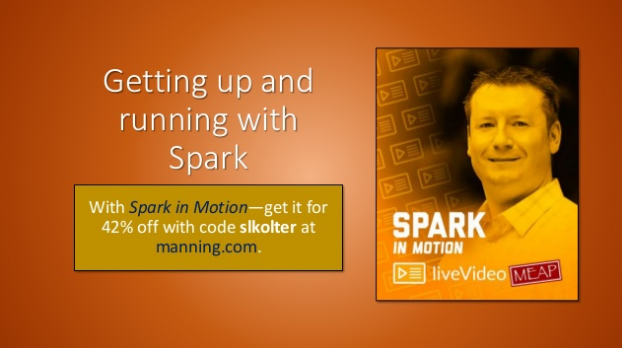 Here we describe typical Spark components that are the same regardless of the runtime mode you choose.